Last week Chicago's newest concert venue, Lincoln Hall, announced most of its fall show schedule (kicking off October 16 with Mike Doughty), and today the club has revealed details for its official grand opening show on Sunday, October 25. 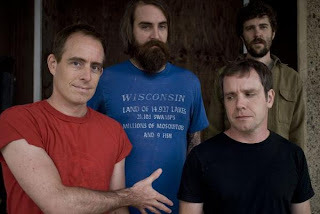 Ted Leo and the Pharmacists will headline the event, with $15 tickets on sale this Friday, October 16, at noon. The Jai-Alai Savant will open.